We use 2nd Class Royal Mail for most items and delivery is normally within 3 working days of order. Where expedited delivery is selected we will use 1st Class Royal Mail or courier as required by the weight of package. 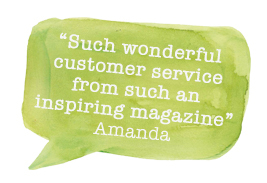 For lighter items sent by post we aim for next day delivery where the order is completed by 3pm. For heavier items or large orders sent by courier delivery will normally be within 3 working days of order. 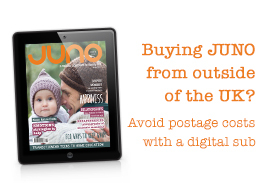 Orders received after 3pm may not be processed until the following working day. We always endeavour to get your product to you as soon as possible so when placing an order, please ensure all your information is complete and accurate. A confirmation email will be sent to the email address given and will detail products ordered, payment method, cost and usual delivery times. Please check all the details on the confirmation email are correct and contact us as soon as possible if any details are incorrect. All prices listed on shop.junopublishing.co.uk are correct at the time of entering the information; however, we reserve the right to change prices of any product at any time. 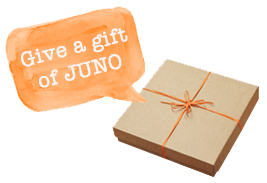 Juno Publishing Ltd also accepts payments by cheque made payable to Juno Publishing Ltd. Please allow up to 10 working days for all cheques to clear. 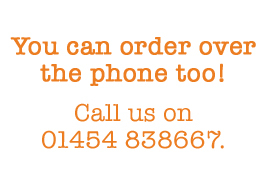 We also accept phone orders on 01454 838667.